Abovelearning’s Learning Center web application is a learning management system for large companies who wish to train their employees with new skills. 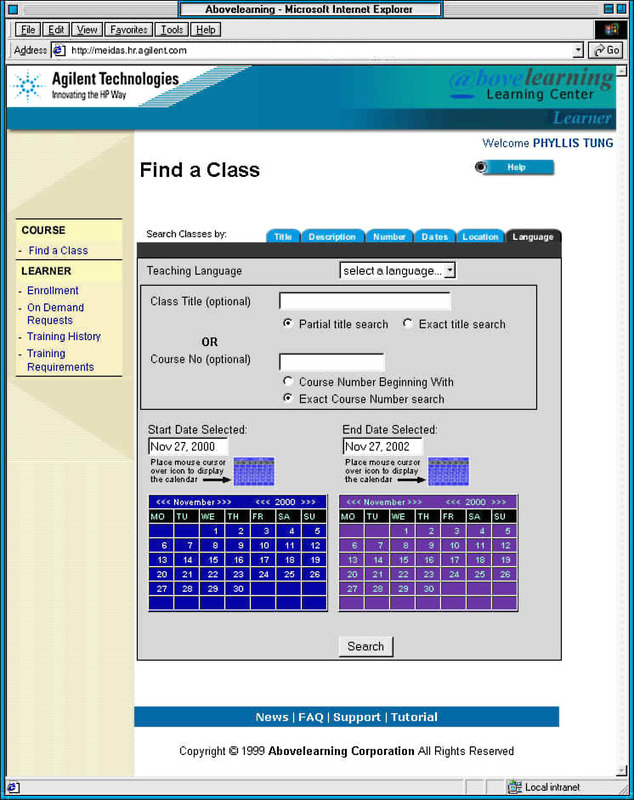 The Learning Center makes it possible for an employee to search and register for training classes. Administrators can monitor training requirements for employees. 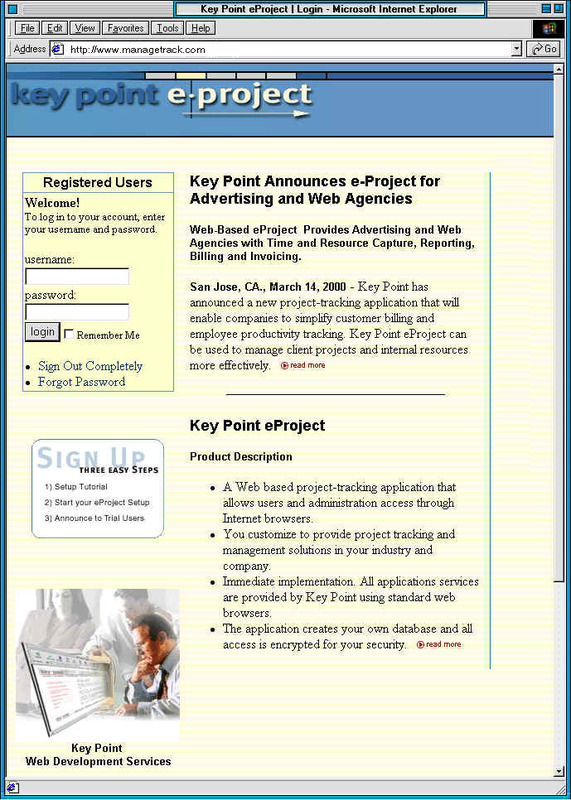 *update: Unfortunately, the dot.com bust of 2001 was too strong for Abovelearning.